Whether you enjoy the pre-dawn stillness of a duck blind or love to bow hunt in a beautiful forest, hunting safety should always be a priority. Here are a few reminders for both seasoned hunters and novices. Be educated. 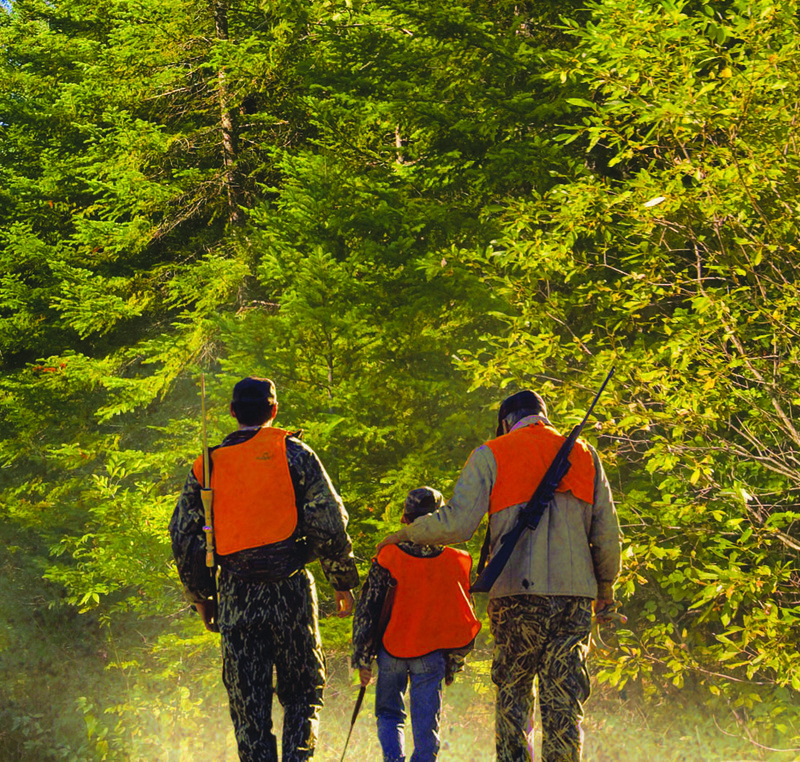 Enroll in a hunting safety course, even if you’ve hunted before. Many states require hunting safety courses before issuing hunting licenses. The International Hunter Education Association offers several online courses here. Buddy up. Don’t hunt alone. Whenever possible, hunt with at least one other person. Be visible. Wear hunter orange. Making yourself visible to other hunters is paramount, and wearing a blaze orange vest, jacket or cap is one of the simplest ways to stay safe. Be sure before you pull the trigger. The moment of truth – you’ve finally got your target in sight, but before you pull the trigger, verify that your target is actually game. Then observe the surrounding area– what is between you and your target? What will happen if you miss your shot? Never take a shot until you’re absolutely certain there are no safety risks. Be vigilant. When it comes to gun safety, never be lax. Treat every gun as if it’s loaded. Never point it at another person. And keep your finger off the trigger until you’re ready to take a shot. 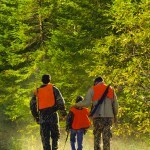 Brushing up on hunting safety tips is a great way to ensure you’ll enjoy a happy hunting season. And, hunting on well-managed Potlatch land is another. So, if you’d like to learn more about leasing or buying recreational property for the season ahead, please let us be your guides. Start your property hunt by visiting us at www.PotlatchLandSales.com. This entry was posted in Arkansas, Hunting, Idaho, Minnesota, PotlatchDeltic, Wisconsin and tagged Arkansas, buying hunting land, fishing, Hunting, Hunting Permits, Hunting Regulations, Hunting Safety, Hunting Safety Tips, Idaho, Minnesota. Bookmark the permalink.